You have a choice of many tools to help you plan your new home or home renovation. Some are very very complex and very expensive and naturally very exact. Some are not. Additionally you also have the option of working in the more traditional 2D and the (in my opinion) better 3D environment. 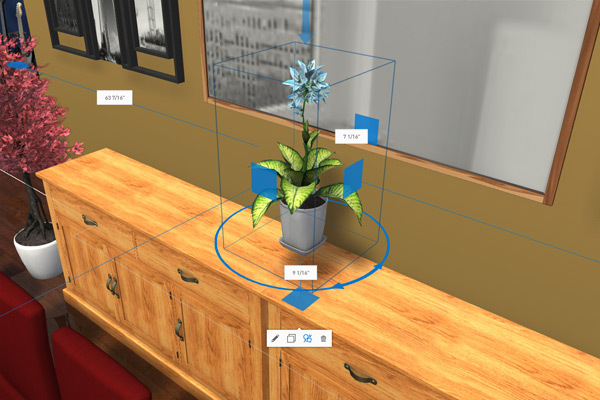 Home.by.Me offers you an easy to use, free, and most importantly allow to you be as exact as you want with the flexibility of both 2D and 3D presentations! Hard to believe right? Lets take a look! 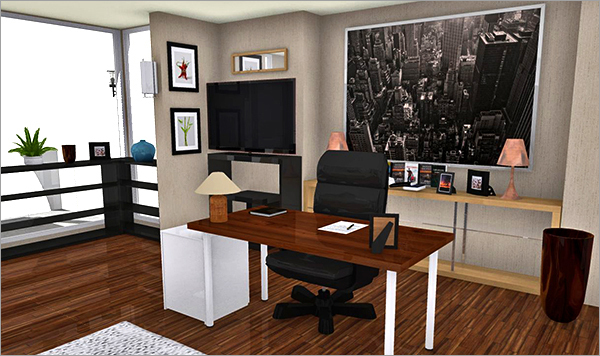 A comfortable and practical home office has become a necessity. Whether it’s the family finances or a project for work, we’re spending more time doing work at home. Sometimes we can devote an entire room, but usually we need to squeeze it into a corner or nook wherever we can. Here are 10 great solutions from HomeByMe users to give you ideas on how to make your work at home both productive and relaxing. 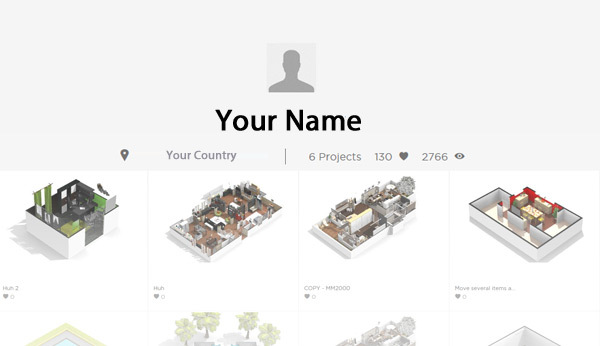 Your profile: It’s about you! In the internet of things, your profile is your ID card, business card and Address book entry all in one. We highly encourage everyone to always take the 2 minutes to fill out some information in their profile, you never know who is going to be interested in your work! 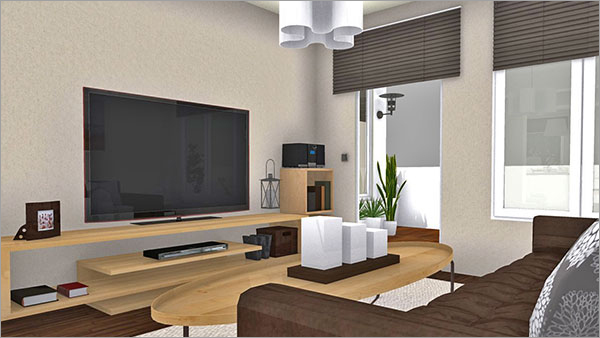 Congratulations to MAYAMESA for winning the April HomeByMe Project of the Month with the delightful project Mi nuevo proyecto 2000! This would be the perfect vacation spot or a great place to come home to every day.